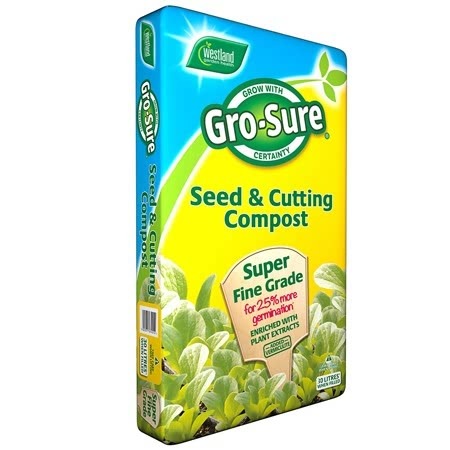 Pack of approx 450 seeds for sowing May - July. Myosotis sylvatica (hardy biennial) - for beautiful spring displays of delicate blue sprays, Forget Me Nots look stunning interplanted with tulips or wallflowers. 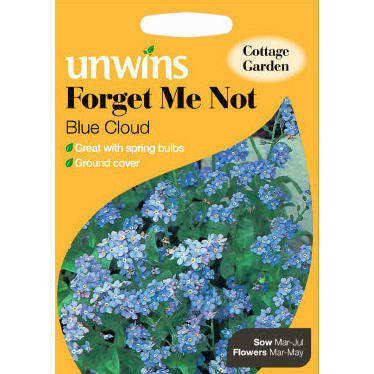 If you would like further information about Unwins 'Blue Cloud' Forget Me Not Seeds, please contact our garden centre at Shawbury just outside Shrewsbury in Shropshire, by calling 01939 251315 or emailing.